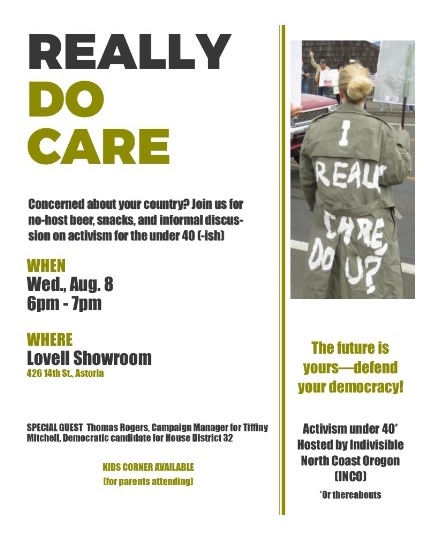 6 pm: Really Do Care - Informal discussion about activism for the Under 40-ish. Featuring Thomas Rogers, campaign manager for Tiffiny Mitchell's campaign for the state legislature. Kids corner available for parents attending. 7 pm: Speak Up! Prosperity & Politics - conversation with DC-based journalist and author, Chris Lehmann. What do we do about all the money in politics that's corrupting our democracy? Both events at the Lovell Showroom, 426 14th Street, Astoria. Free and open to all. Doors open at 6 pm. No-host food and drink. Warrenton Community Group wants to defend democracy by changing Congress with a big blue wave! Take part in this nationwide movement. See the Storm the Midterms section below. Cheers for Kathi, Shelly, Carolyn, Karen, Meridee, Carrie, Del, Kat, and Irene! This administration's shift toward autocracy isn't getting the attention it deserves. Threatening to revoke security clearances of critics, banning reporters who ask tough questions, and provoking allies and enemies with trade wars and threats of actual wars - these are moves dictators make to distract the people and to punish political adversaries. • Uphold the rule of law and protect our democracy. • Condemn this administration's authoritarian speech, actions, and policies. • Pressure your GOP colleagues to assert Congress' role as a co-equal branch of government, not as a servant of the President. • Protect Mueller, Rosenstein, and the Russia investigation that has already led to indictments and convictions of Trumpsters and Russians. • Restore trust in the judiciary, media, and in all the other civic institutions being purposely undermined by Trump and his administration. • Delay the hearings and confirmation of a new Supreme Court Justice until after the winners of the November election take office. Mr. Kavanaugh is a well-known Washington insider and right-wing extremist, even in his judicial decisions. National Indivisible wrote its guide on the SCOTUS campaign - please review and share widely! 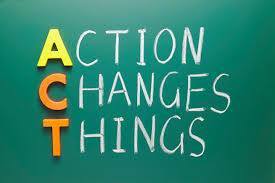 Sign up for the weekly Americans of Conscience Action Checklist, by Jen Hoffman and a volunteer team. Countdown: Only 99 days until the midterm election on November 6! and make the Blue Wave happen! Beeb painted her coat, and now she's inviting Under-40s to get active with INCO on August 10. 5:00 - 6:00 pm (optional) - "Wine & Whine" Happy Hour! Wine & snacks provided. Please drink responsibly. Time for socializing, relaxing, and venting about current events! We'll spend the initial 15 or so minutes of this event discussing member ideas, Q&A, and going over the current roster of activism opportunities. Then we'll write postcards to voters in key elections - postcards, stamps and pens will be provided. Contact incoregon@gmail.com for directions to a private home in Seaside. "Incredibly sad to share news that Angela Ingermann, a leader of Indivisible OR-1, was killed in a car accident while visiting family in Germany. Those of you who met her at the Summit or at a town hall had a chance to meet a truly remarkable woman who gave generously of her time and energy, always with a smile. To say she'll be greatly missed is a huge understatement." 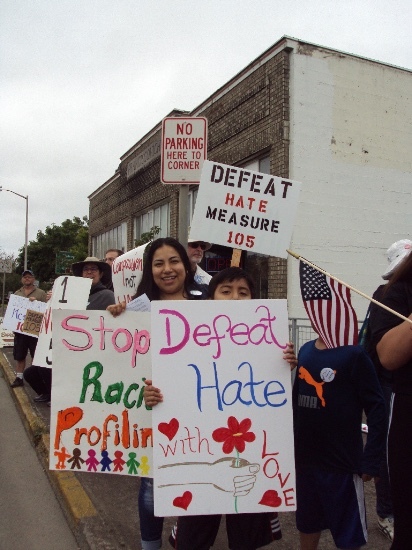 INCO is proud to stand with La Voz de la Cominidad and Oregonian United Against Profiling to defeat Measure 105 on November's ballot. 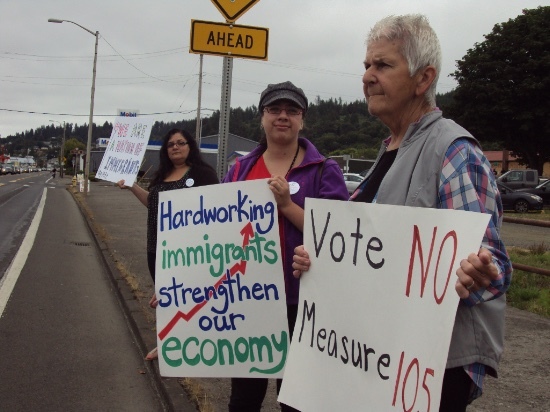 Saturday's exciting and heartfelt rally in Astoria was one of many statewide events to launch the campaign to preserve Oregon's sanctuary state law, a bipartisan measure that has helped protect Oregonians from racial profiling for 30 years. SIGN UP HERE to #StormTheMidterms and Stop the Menace. Sign up and choose what suits you best —texting, tweeting, postcarding, phone banking, door-to-door canvassing— for INCO's endorsed candidates as well as progressive candidates in nearby swing districts. 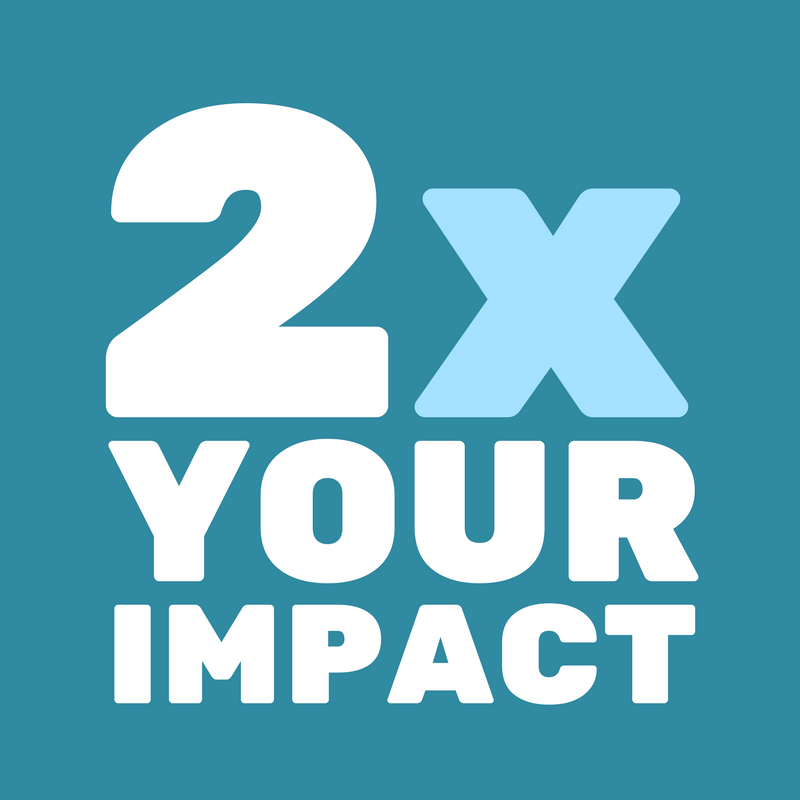 You can make a difference from home or working with others! Democratic victories in November won't happen if Democrats don't vote! PHONE BANK: Sign up to save SCOTUS by phoning voters in states with flippable Senate seats. TWEET: Search #FlipThe3rd and #ReplaceJHB, then retweet messages that show why GOP Representative Jaime Herrera-Beutler needs to be defeated in WA-3, our closest swing district. For more messaging to amplify, join our tweet room by messaging @indivisibleNCOR with the message TWEETROOM. 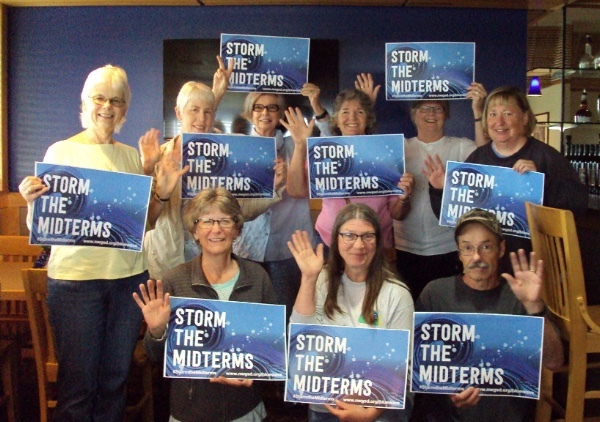 POSTCARDS: Attend a Storm the Midterms Postcard Party in Gearhart or Manzanita - or host your own! Details below! Our goal is five new postcard parties by August 15. 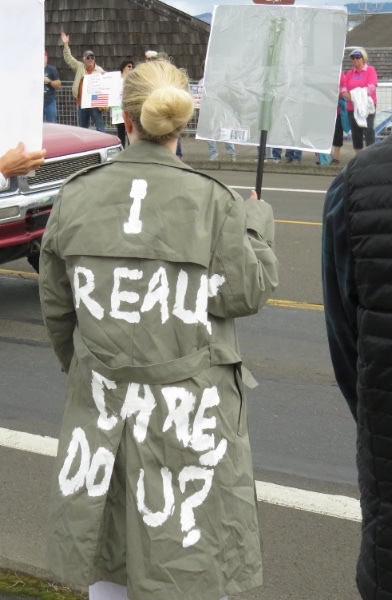 Abe Lincoln, Deb, and other Indivisibles had a ball in the 2017 Astoria Regatta Parade. The parade starts at noon. Crowds start gathering along the route all morning. It's a slow amble from 16th and Exchange, west to 9th, north to Duane, and east to 17th, level and about a mile. Wear red, white, and blue if you can. No signs please. This is a fun way to introduce people to Indivisible! We hope you'll walk with us! Enjoy a central spot on the waterfront at the Port of Ilwaco and do a good deed, too! 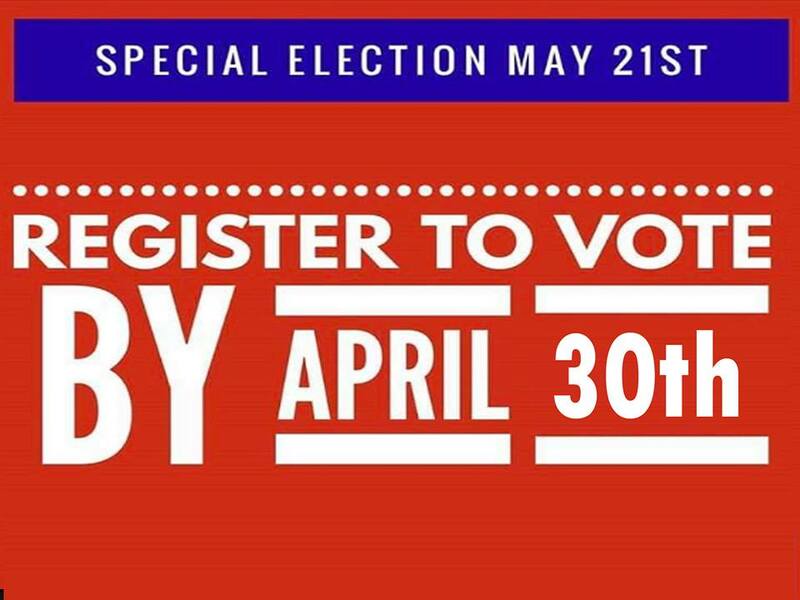 Help with a 10-week Voter Registration table and Get-out-the-Vote effort there in 2-hour shifts from 10-4 each Saturday. Sign up here, and Gwen will be in touch with details! Many appreciative people are registering. 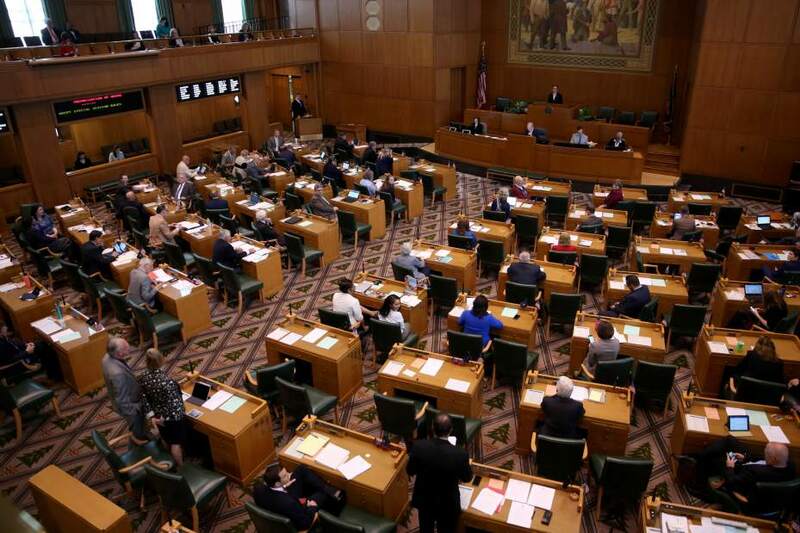 Friday, August 3 - Postcards to Voters Writing Party - Gearhart, 4 - 5:30 pm. Contact Bebe at littlebylittle4change@gmail.com for address. Most Fridays, same time, same place. We appreciate donations ($1-5) to help defray costs for postage. If you can, join us afterwards for food and drinks at the Sand Trap. Wednesday, August 8 - SPEAK UP! 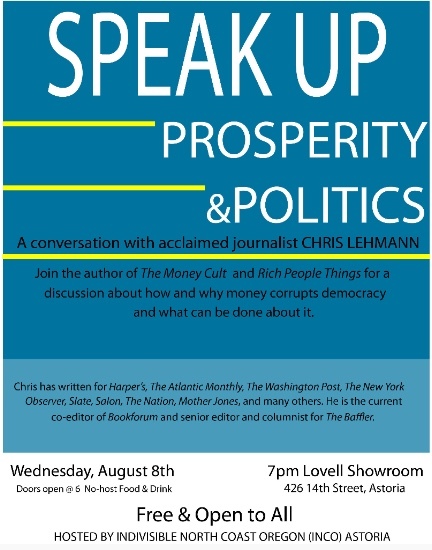 A Conversation with Chris Lehmann: PROSPERITY AND POLITICS, 7 pm, Lovell Showroom, 426 14th Street, Astoria. Doors open at 6:30 pm. Free and open to everyone. Snacks and drinks available for purchase. Doors open at 6 pm. Hosted by INCO Astoria Community Group. Friday, August 10 - INCO Under 40s - First Group Meeting, Postcard Party & Optional Social Hour, Social Hour: 5:00 - 6:00 pm, Group Meeting & Postcard Party: 6:00 - 7:30 PM, in Seaside. Contact incoregon@gmail.com for location and directions. See details above. 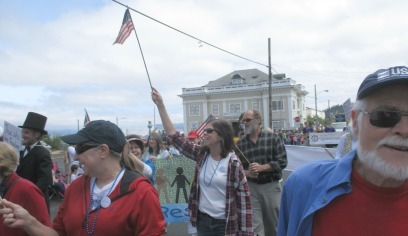 Saturday, August 11 - Walk with INCO in the Astoria Regatta Grand Land Parade. Meet on Exchange between 16th & 17th by 11:30. Parade starts at noon. See details above. 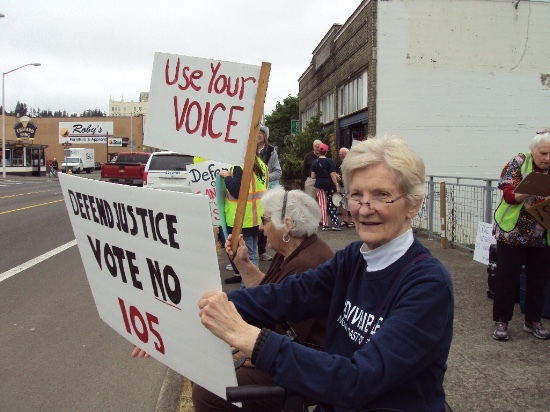 Tuesday, August 14 - Seaside/Gearhart Community Group Meeting, 6:30-8:00pm. We will be enjoying a BBQ Potluck social time. Email kathleenannmacdonald@yahoo.com for location. 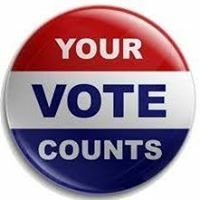 Wednesday, August 15 - INCO Vote the Future Team, 6:30 pm, Seaside Library Board Room. All Indivisibles interested in voting and elections are welcome. Saturday, August 18 - Warrenton INCO Community Group Meeting, 11 am, Dooger’s Seafood and Grill, Highway 101, Warrenton. No purchase necessary. Tuesday, September 25 - INCO and National Voter Registration Day. Voter registration plans underway for Clatsop Community College, Tongue Point Job Corps, Seaside, and Warrenton. To help, please contact incoregon@gmail.com. 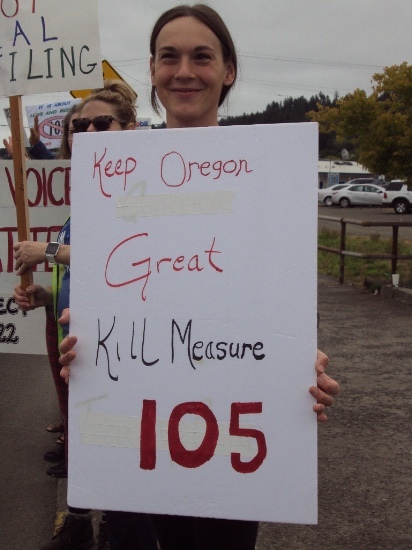 Cheers for everyone who rallied today to defeat Measure 105. Welcome to new Indivisibles, too! Thanks to Andrea, Minerva, Monica, Laurie, Bebe, Eric, Carmen, Pat, Kat, Mary Beth, Sue, and many others - for taking on the tasks that made the rally a success! 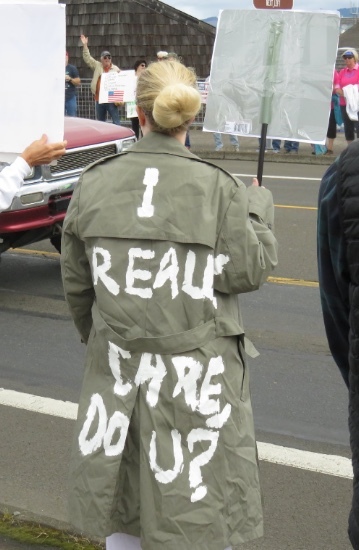 Let's make sure we Storm the Midterms and defeat hate in Oregon! INCO Challenge: Get 4 new parties going by August 15! Hosting a Postcards to Voters party is an enjoyable way to Storm the Midterms. Write anonymously to anonymous voters to support progressive candidates in key elections elsewhere. INCO provides you a Postcards to Voters (PTV) starter kit with postcards, pens, and postage. Bebe Michel will show you how to get started. Contact Bebe at littlebylittle4change@gmail.com for details. See Happenings in every newsletter for dates and places of STM postcard parties. "Pressure in the courts. Pressure in the streets. That's how we survive this administration – and that's how we win."